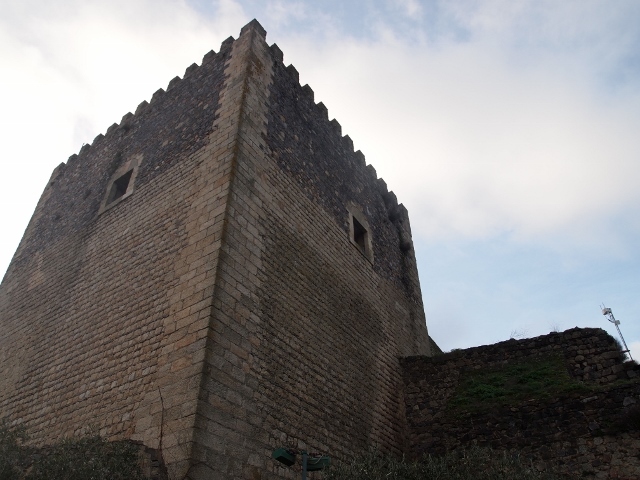 Located in the Portalegre district of the Alto Alentejo, Castelo de Vide is approximately 20kms from Portalegre and around a 20 minute drive, with a population circa. 3,500. Castelo de Vide has certainly been a hotspot over time, it's a jewel of a town, admired by many over the years and was even called the 'Sintra of the Alentejo' by the King D. Pedro V.
Seeped in historic battles, it brilliantly shows off its past Christian and Jewish cultures through its marvellous Baroque and Renaissance architecture and style. This charming medieval town embraces the Jewish enclave with its cobbled, flower-adorned, narrow and winding alleyways and gothic arches perfectly. The castle ruins sit impressively at the top of the crest, revealing its exceptional panoramic views. The castle dates back to the 17th century and within its walls you will find two museums next to the keep. Of course, Easter is a very important event for this religious town. Every year it holds Holy Week celebrations finishing with the procession of banners on Easter Sunday. A Medieval Fair is also held the first weekend of September each year. As well as all this, the town is famed for its thermal baths/spa resort whose waters are renowned for helping cure a variety of disorders such as diabetes and high blood pressure. Situated on a nearby crest, 2kms from Portalegre, you will find the Nossa Sra da Penha Chapel with fabulous views that won't dissapoint and where you can capture the wonderful Castelo de Vide from a different viewpoint. There are also a number of burial grounds and archaeological sites in the surrounding area which are worth a visit too as well as the Serra de Sao Mamede Natural Park and the beautiful Barragem de Povoa e Meadas (reservoir). Filled with many magnificent churches is an understatement - it's adorned with Igreja de N.Sra. da Alegria, Igreja de S. Tiago, Igreja de S. Joao Baptista, Igreja Matriz Santa Maria de Devesa (largest church in Alto Alentejo), Igreja de Sto. 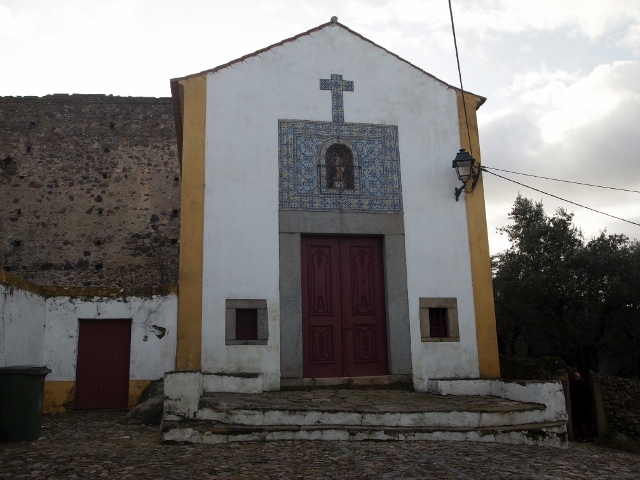 Amaro, Igreja de S. Jose, Igreja de Sto. Antonio, Igreja de S. Roque and Calvario. It also has a Synagogue (the oldest in the country) and the Convent of S. Francisco (some churches dating as far back as the 14th century), all of which will keep you busy for quite a while. On your travels through this mystical town you can also see the town's pyramid roofed fountain in the pretty Jewish quarter as well as the Town Hall standing proud in the elegant main square, Praça Dom Pedro V, with its fascinating arcades and finally the Fort of S. Roque. 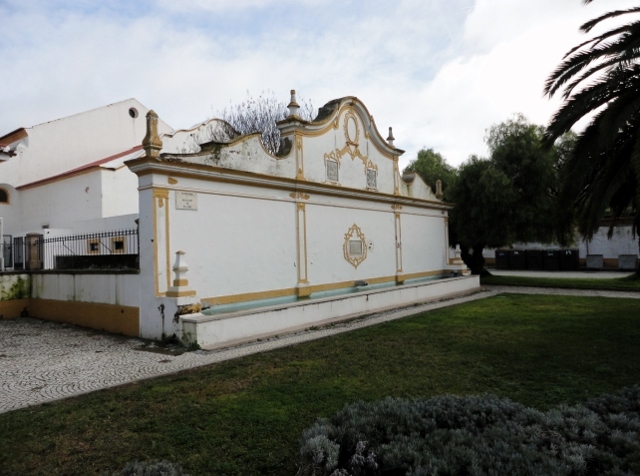 You can also wander through its pleasant Joao Jose da Luz gardens situated in the modern lower part of the town.